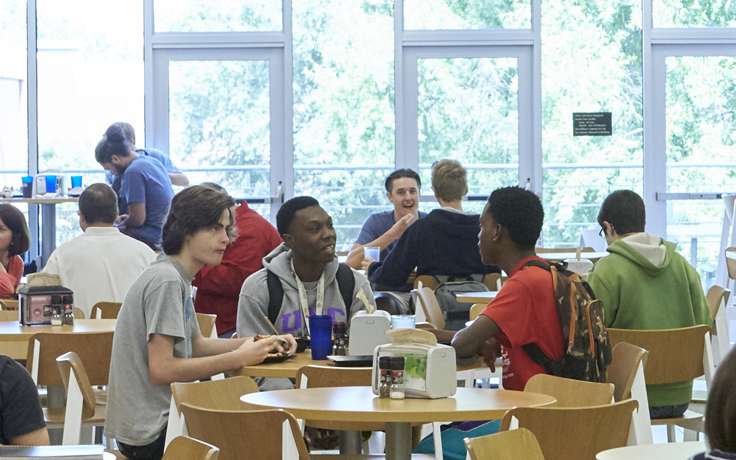 Dining is a large part of your college and high school experience. Dining Services’ goal is to make your dining experience the best it can be by providing good, nutritious food in a relaxed atmosphere. We also strive hard to deliver superior service each day. So come join us and enjoy the comfort, convenience and inviting atmosphere we have to offer. Cash, check, Visa/MasterCard, Pickle Dollars or Bonus Bucks are accepted forms of payment. 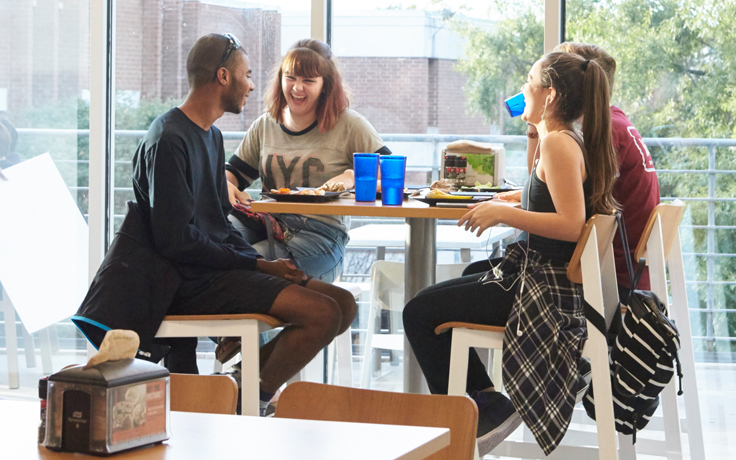 Dining hours will change during Spring Break, which is March 1-10, 2019. 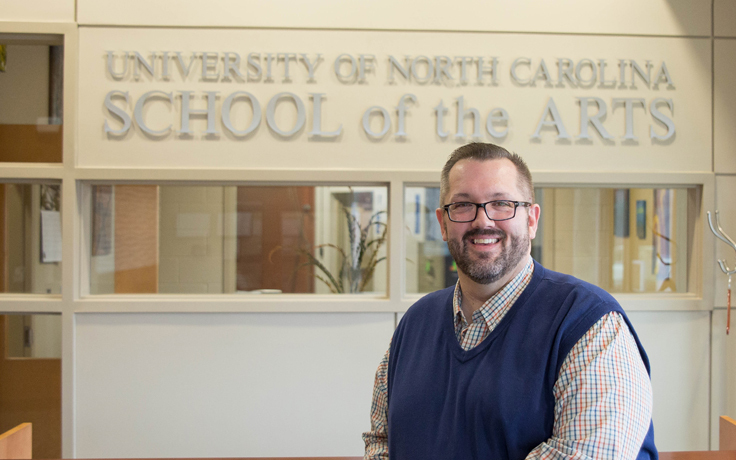 The program to assist students with meal swipes has been renamed to honor Allen Carnes, who helped start the Bread Basket program at UNCSA in 2016. Campus dining hours and locations will change during the Martin Luther King Jr. Day holiday on Monday, Jan. 21.